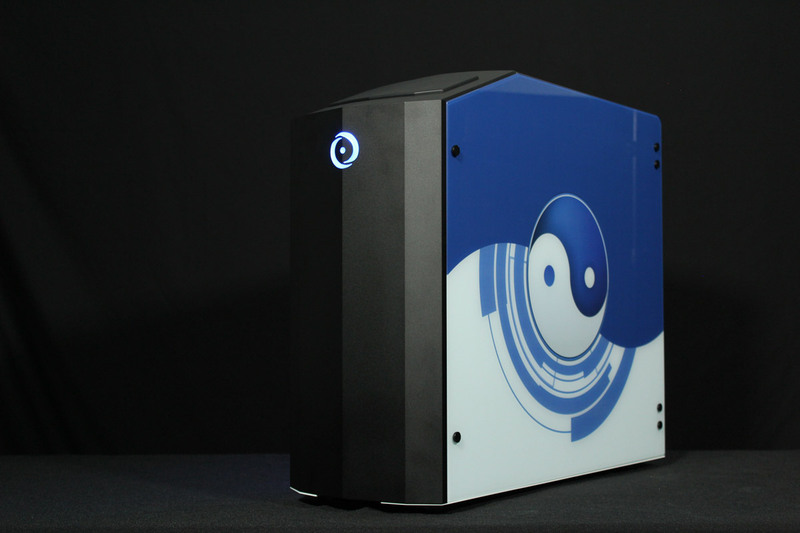 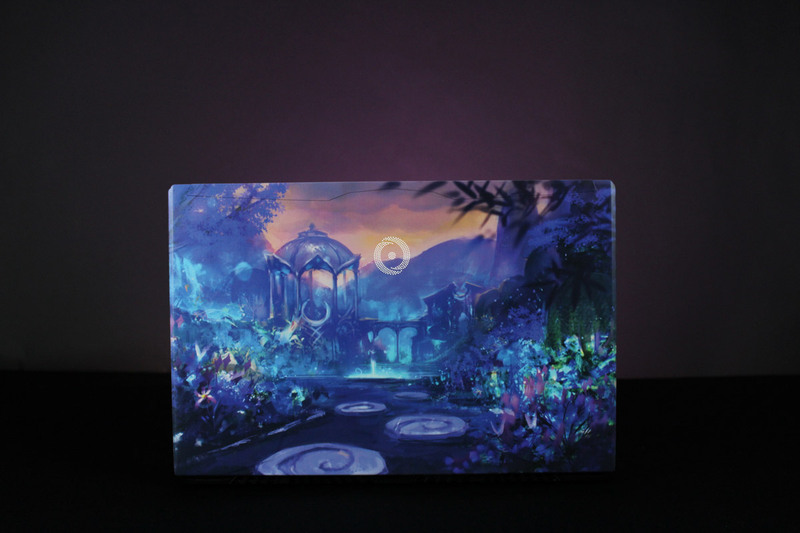 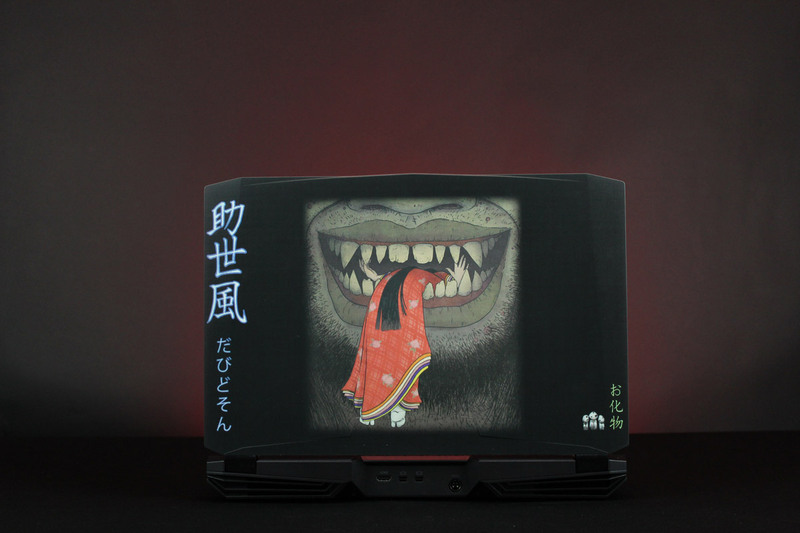 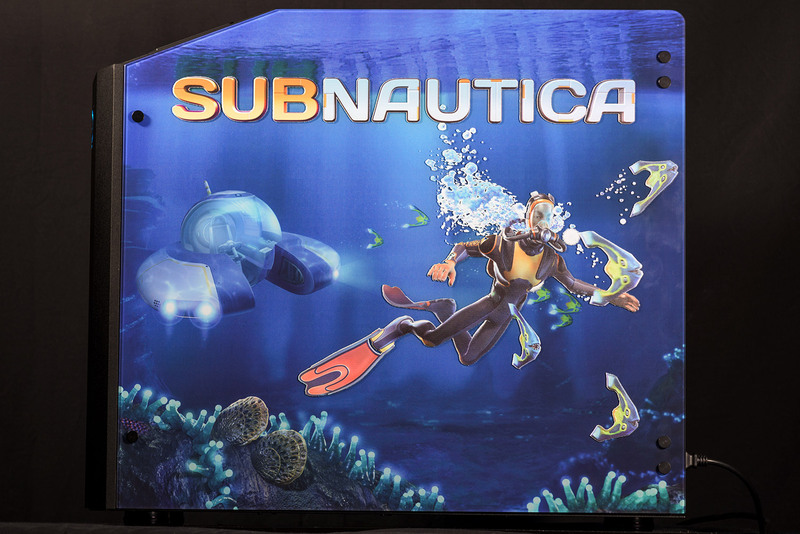 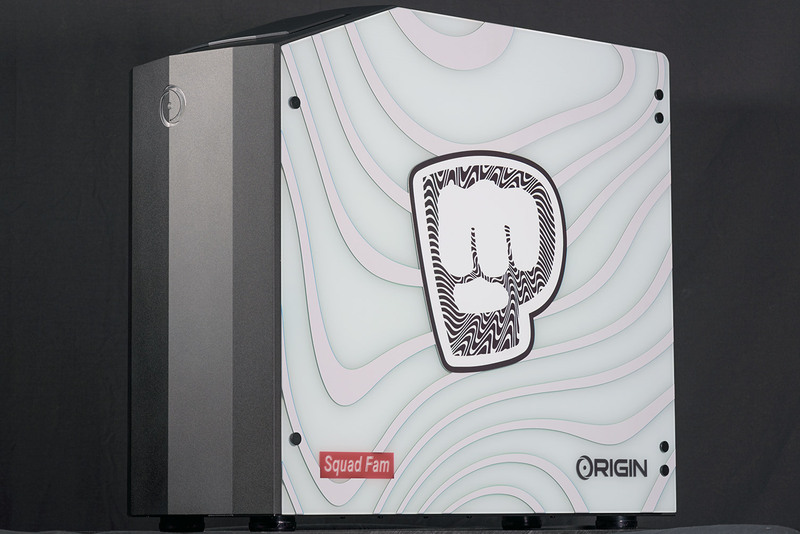 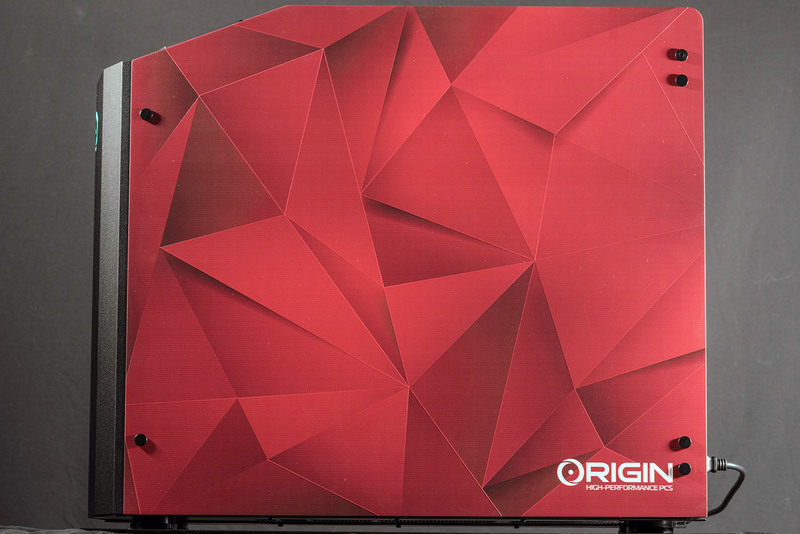 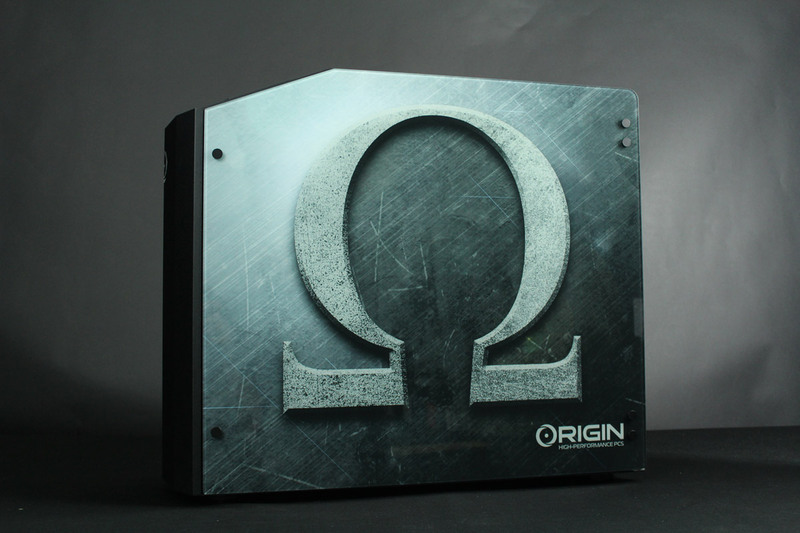 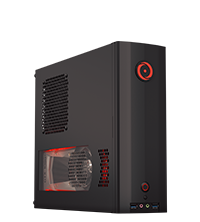 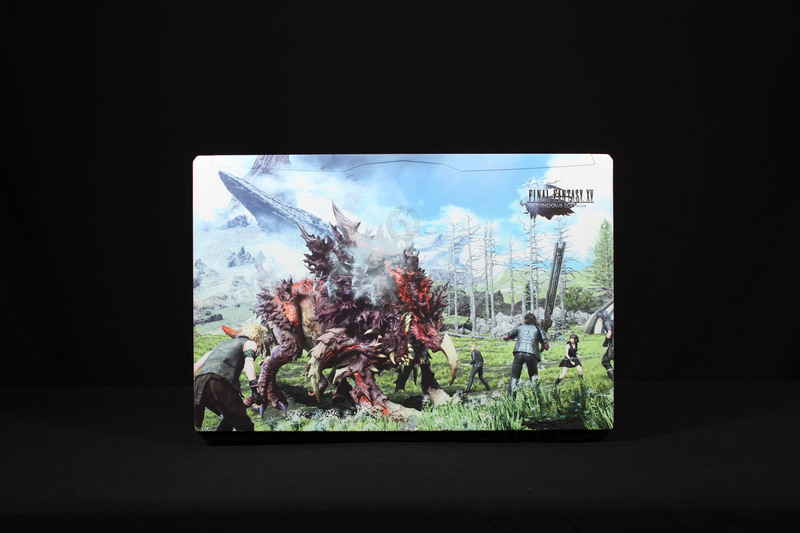 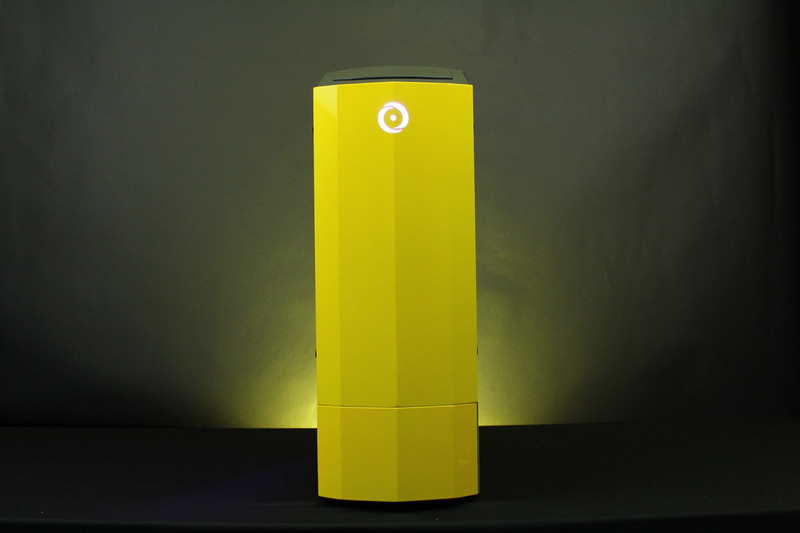 For further customization of your ORIGIN PC, you can have an image printed on a glass side panel or laptop with our HD UV Printing option. 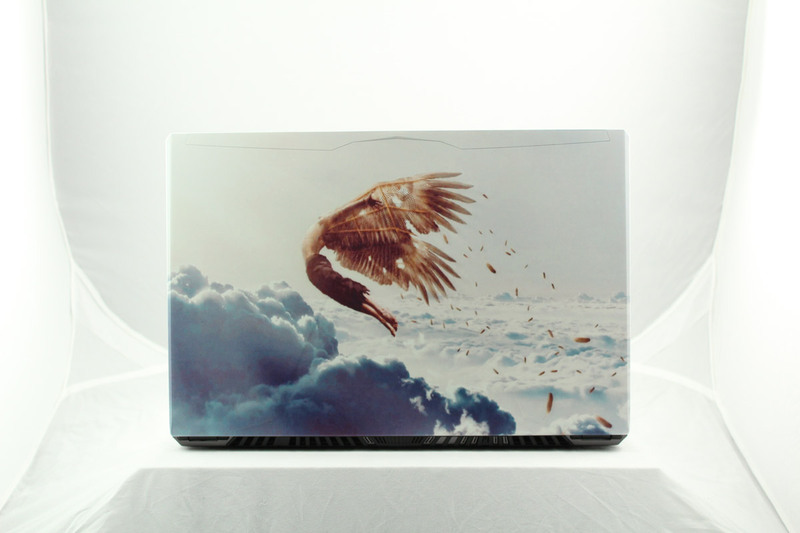 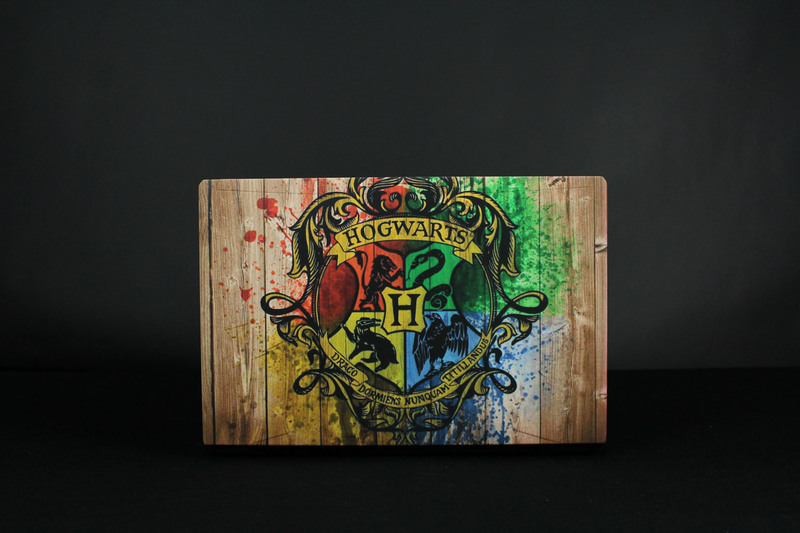 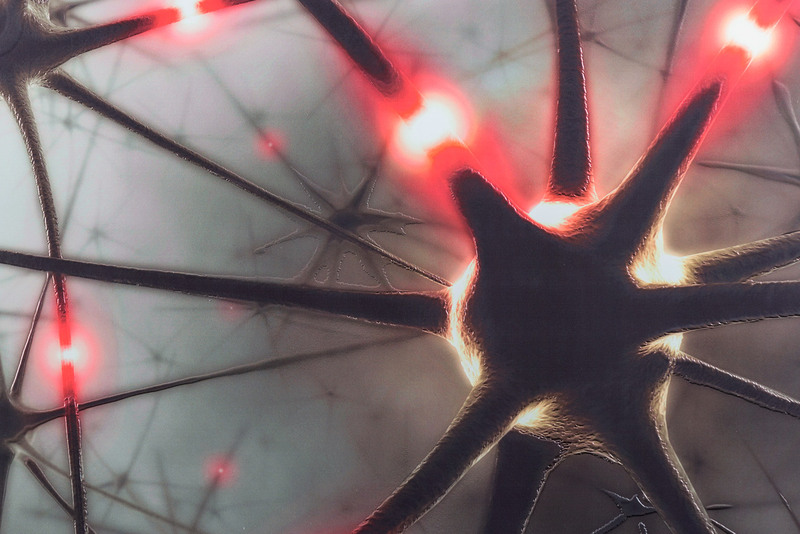 Send us your imagery of choice for a custom print, or select our custom HD UV imagery. 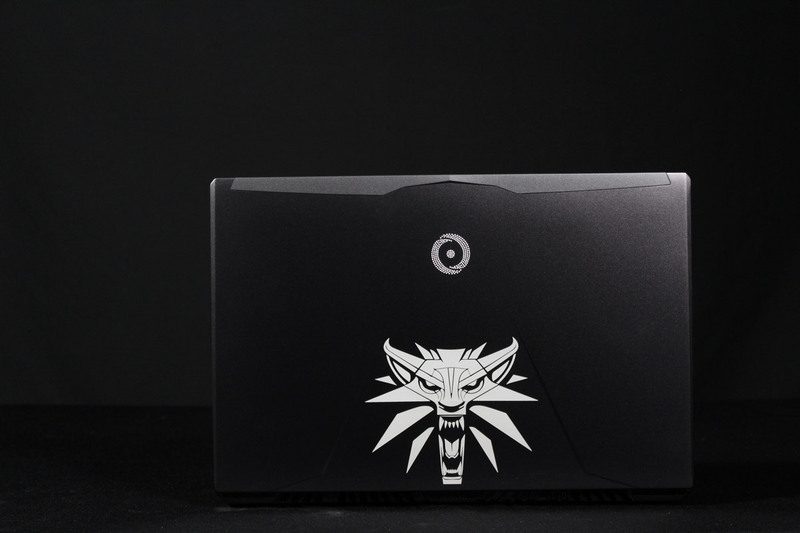 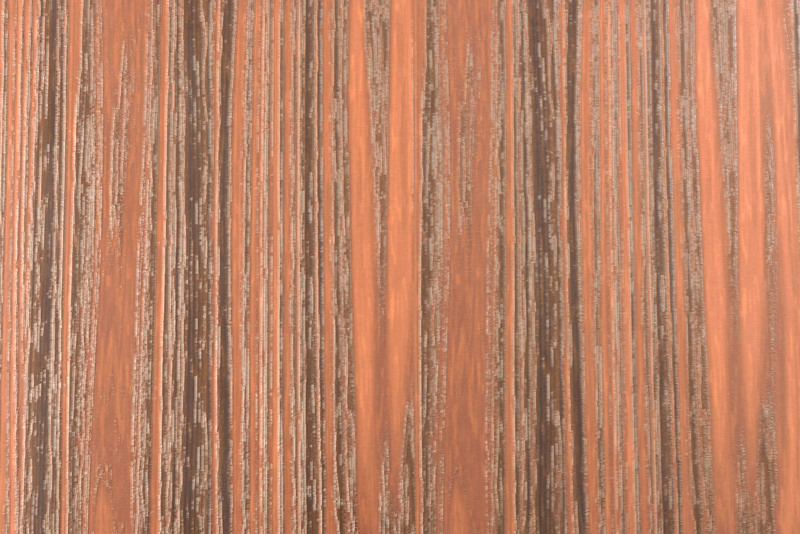 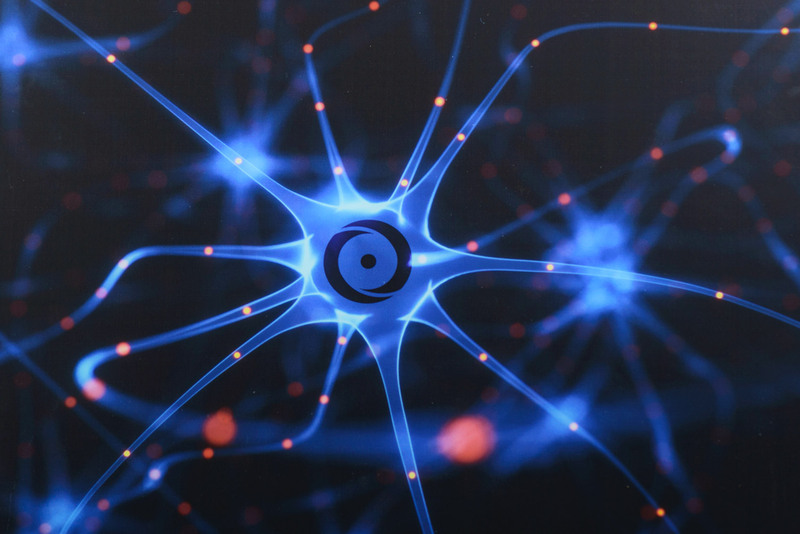 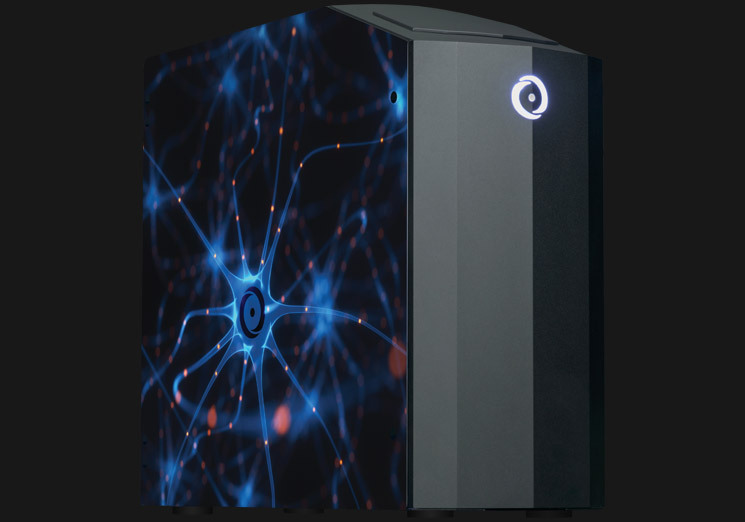 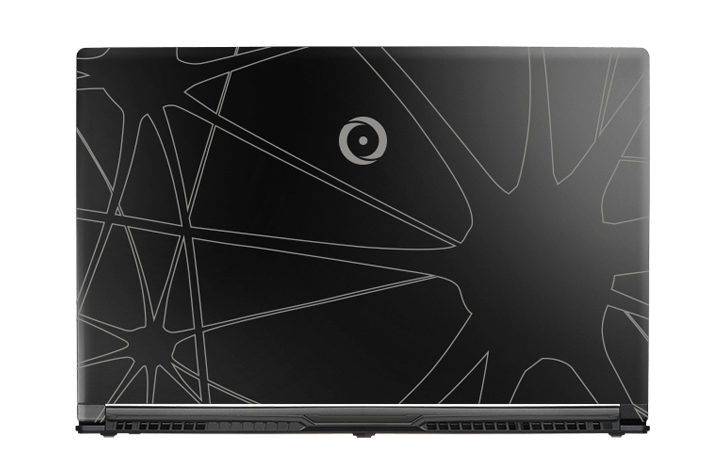 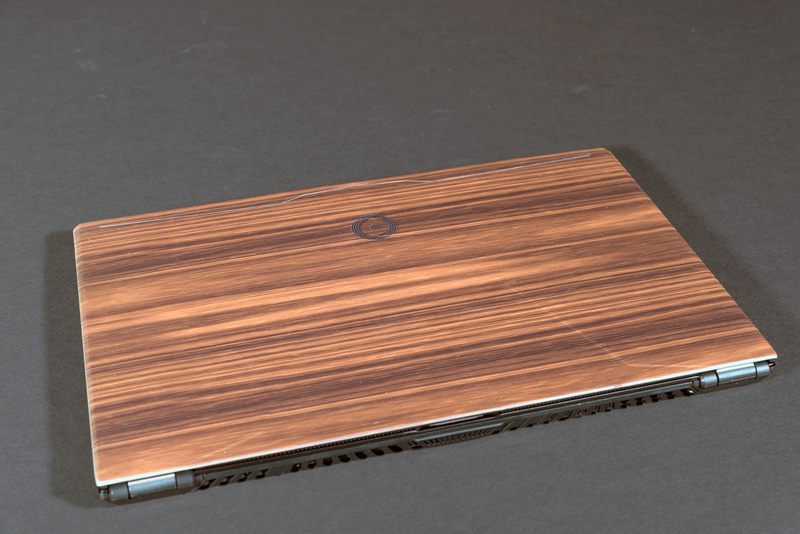 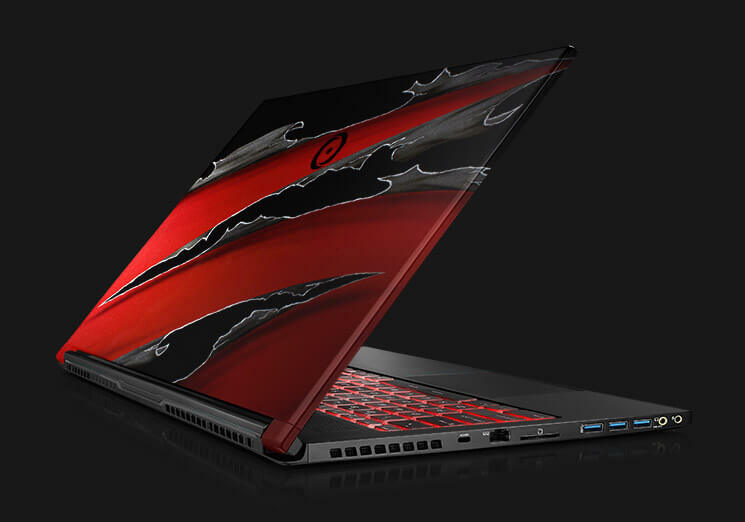 Textured patterns can be added to your ORIGIN PC for a customization option that you can see and touch. 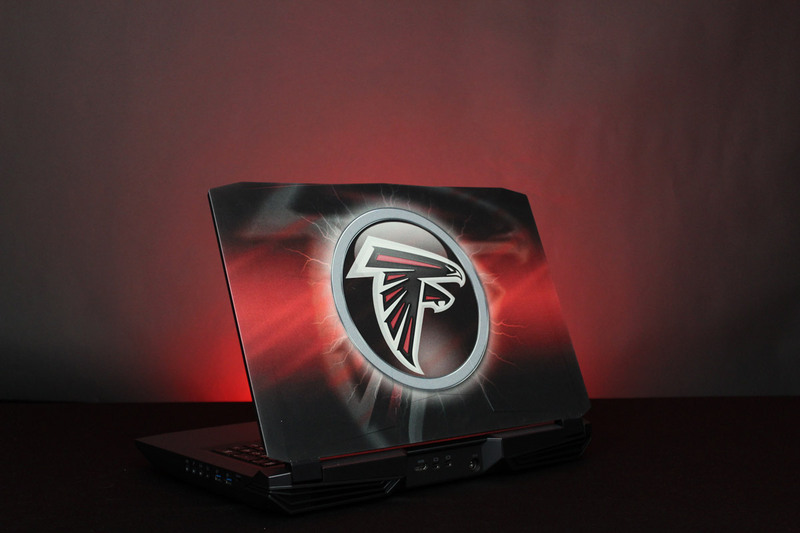 Cutting-edge laser etching is perfect for engraving a logo or custom design for a professional appearance. 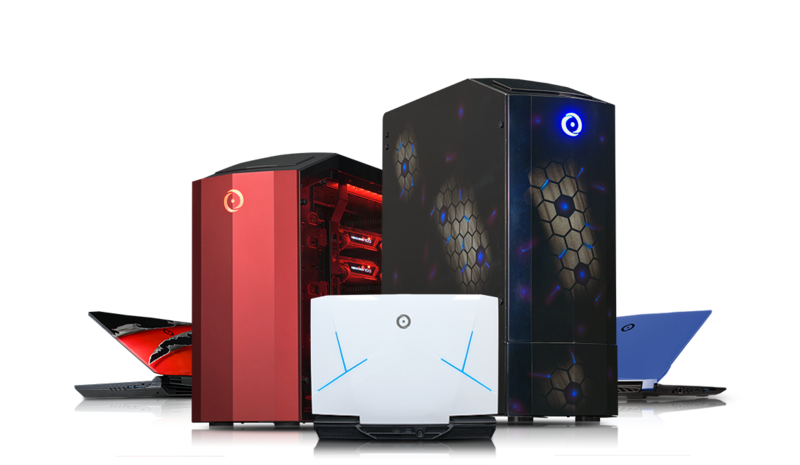 For a colorful finish, choose custom paint on select desktops or laptops to add high-quality automotive paint on the chassis of your system. 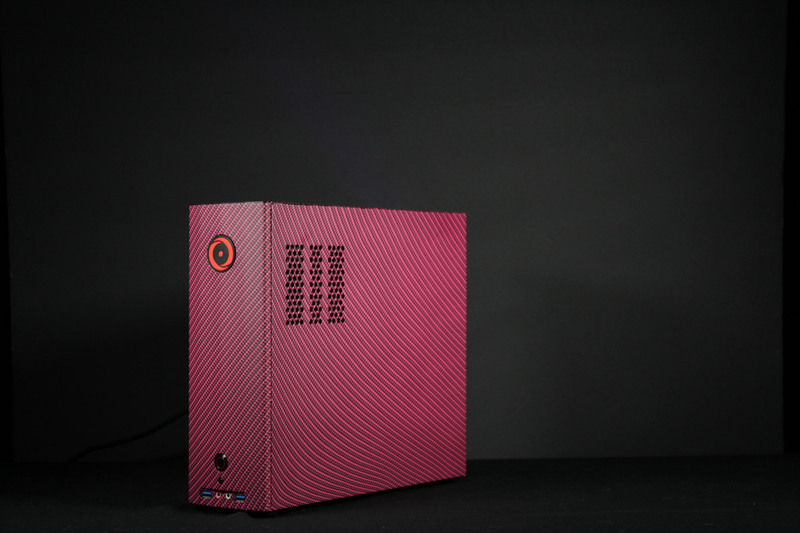 Want a specific color or design? 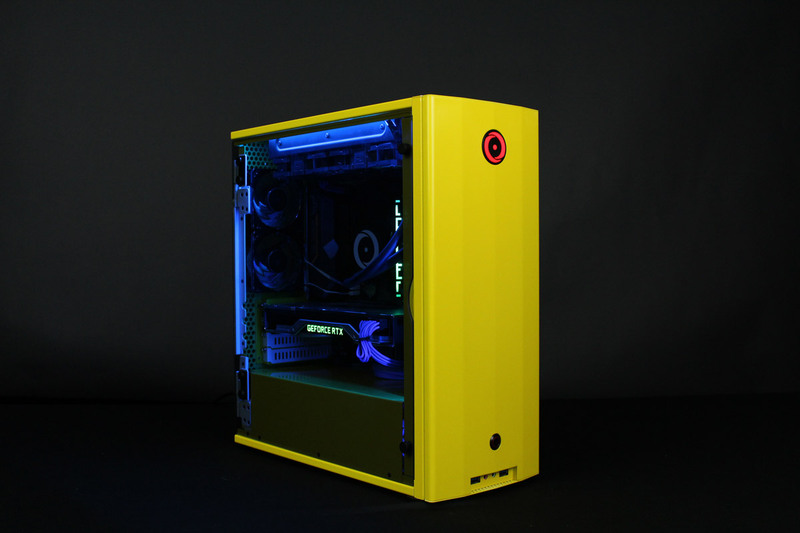 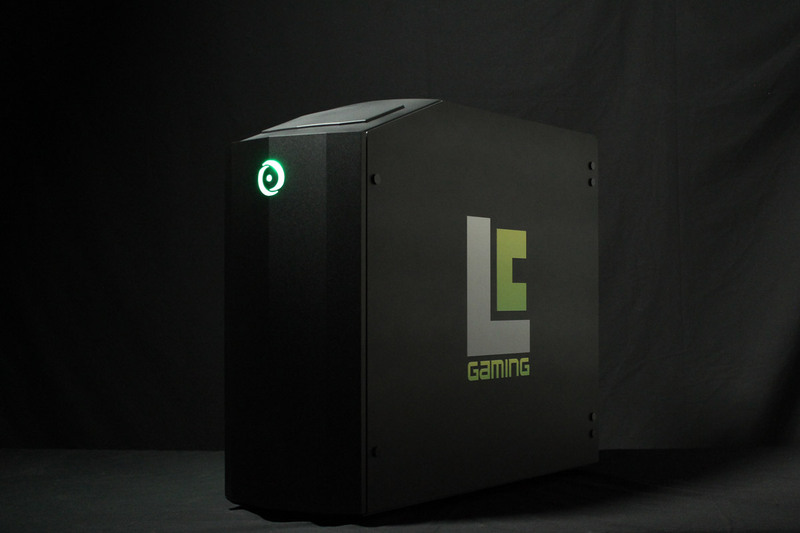 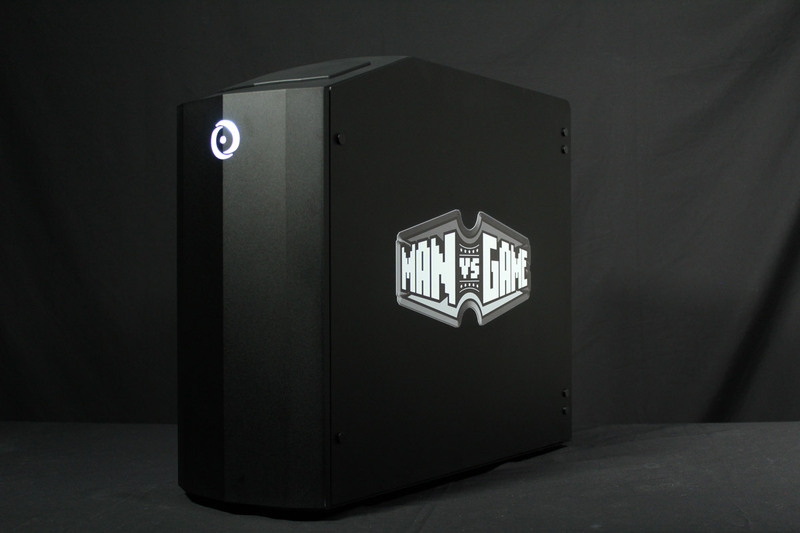 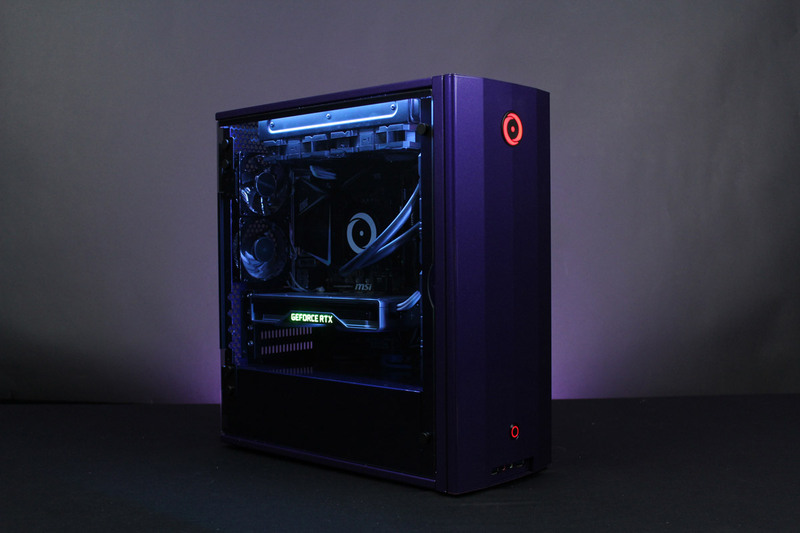 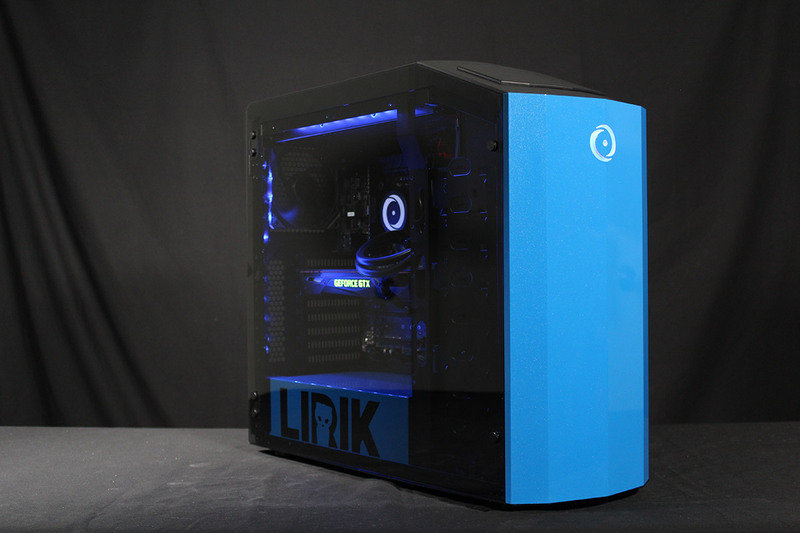 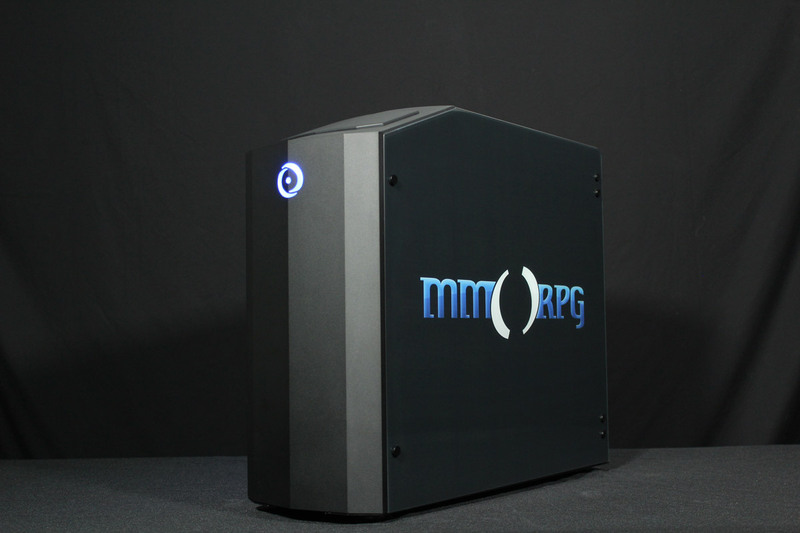 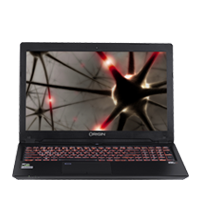 Contact us after ordering and we’ll work with you to turn your dream PC into reality.